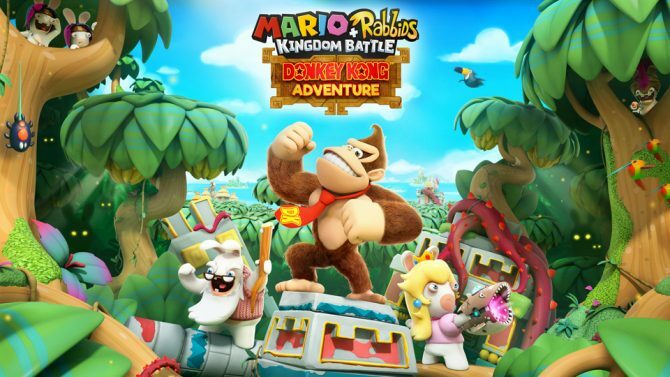 Ubisoft posted quite an unconventional interview in anticipation of the Mario + Rabbids Kingdom Battle: Donkey Kong Adventure DLC that is set to be released this week. 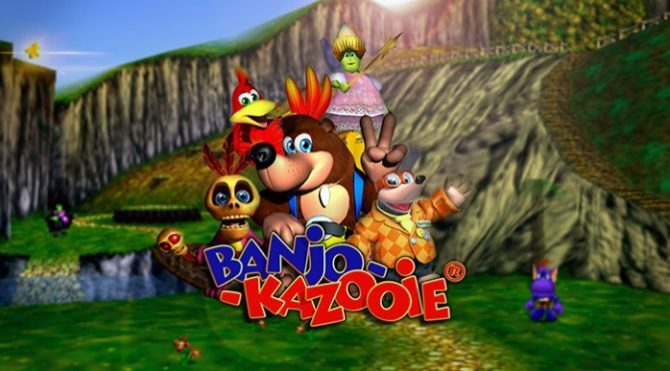 In the video, Composer Grant Kirkhope and Creative Director Davide Soliani interview each other while playing kazoos and slinging good-natured insults at each other. 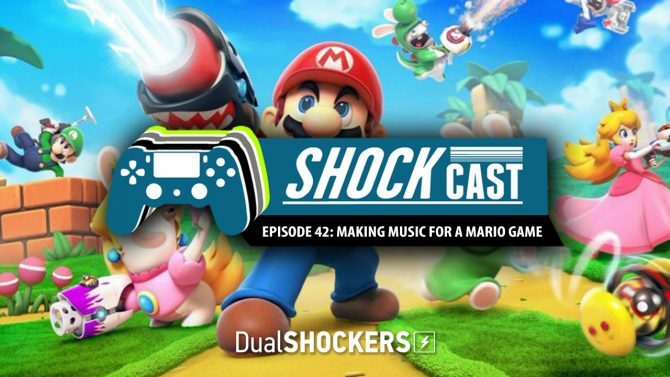 With some gameplay footage thrown in, both men talk about their mutual love for Nintendo 64 and how working on this title was like going back to Donkey Kong 64. Kirkhope talks about using some themes that we already know as well as the funky beats he’s composed for Donkey Kong’s addition to Mario + Rabbids Kingdom Battle. You can check out the interview below, and I personally wish it was longer as it seems the two definitely respect and enjoy working together. The Donkey Kong Adventure DLC will give players ten more hours of gameplay and will be available on Tuesday, June 26 for Nintendo Switch. Mario + Rabbids Kingdom Battle can be picked up on Amazon. 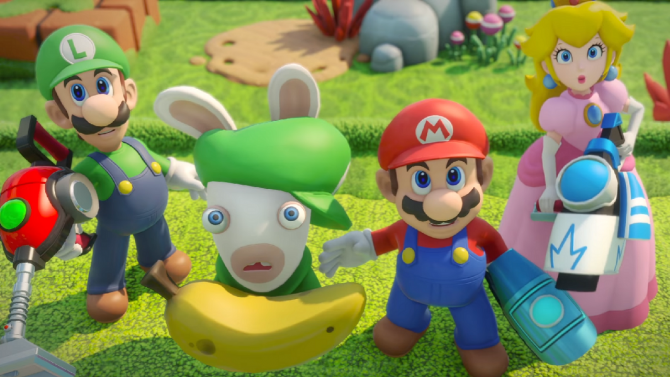 Ubisoft Milan is receiving 10 times more applications than it ever did in the past coming off the success Mario + Rabbids Kingdom Battle, a game it describes as a game changer for the future of what the traditionally support studio.